Sales of existing homes posted an unexpected increase last month, closing out the worst year for the U.S. real estate market in more than a decade. Buyers nationwide were taking advantage of dramatically lower prices, especially in distressed markets like California, Florida and Nevada, where foreclosures have swamped the market. 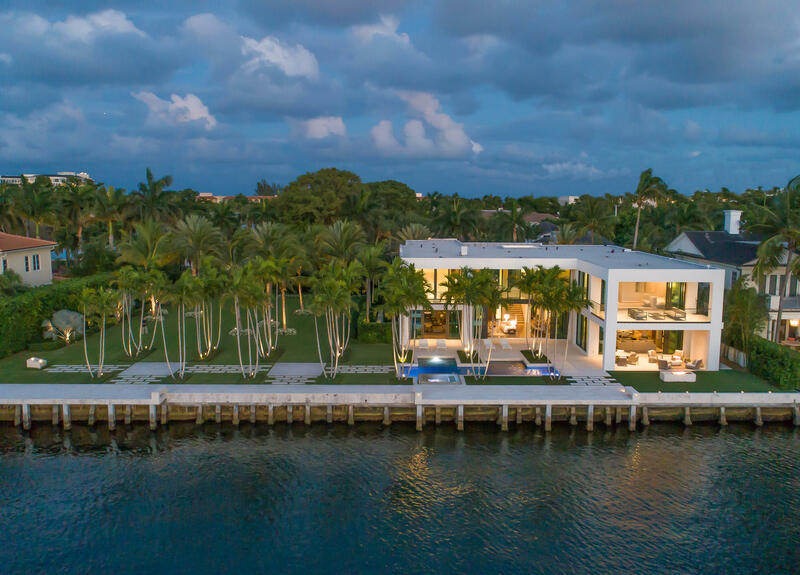 Palm Beach County in December saw home sales increase by 37 percent, as buyers were out scooping up deals as the price of homes continue to decline. Sellers have offered considerable concessions, and mortgage rates have plummeted to near 5 percent, but many potential buyers still are holding off. The problem: Some buyers can’t qualify for mortgages, and most buyers fear for their jobs during the recession. Consumer confidence is at an all time low and major purchases are sidelined. Buyer mentality is that prices will keep dropping. Guess what? They are right! Home prices have fallen to February 2004 levels as per the S&P Case-Shiller Home Price Index, with steady declines through 2009. Home prices have declined every month since August 2006, we are looking at 28 months consecutively of price depreciation. As we enter in the 4th year of our housing slump, active buyers in the market are predominantly looking for “distressed” sales or bank-owned properties. While regular sellers see their homes languish for months on the market with no offers or interest in their home in sight. Today’s buyer considers the Short-Sale & Foreclosure listings as the best values out there. Like I said earlier this week, there will be further “tough times ahead” until this toxic inventory disappears. 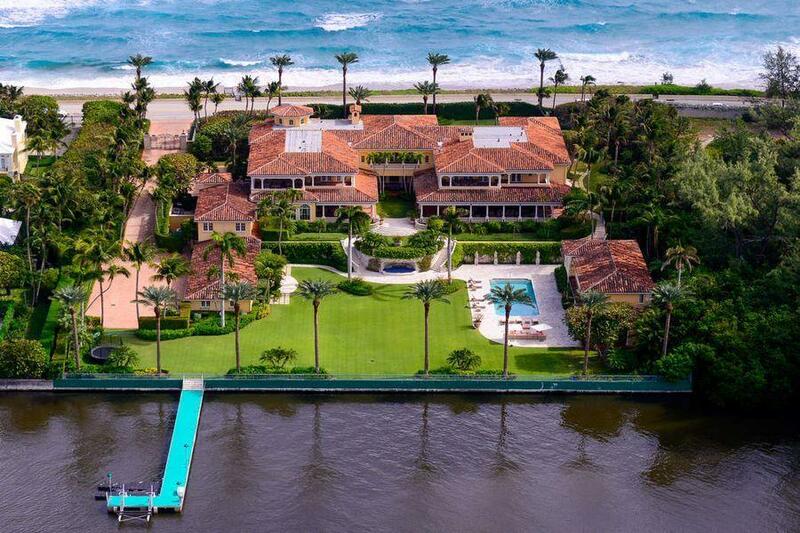 Sales of existing homes in Palm Beach County skyrocketed last month, but it wasn’t enough to offset the worst year for housing in South Florida in more than a decade. “I think a lot of people are glad that 2008 is in the books,” said Mike Larson, a housing analyst for Weiss Research in Jupiter. 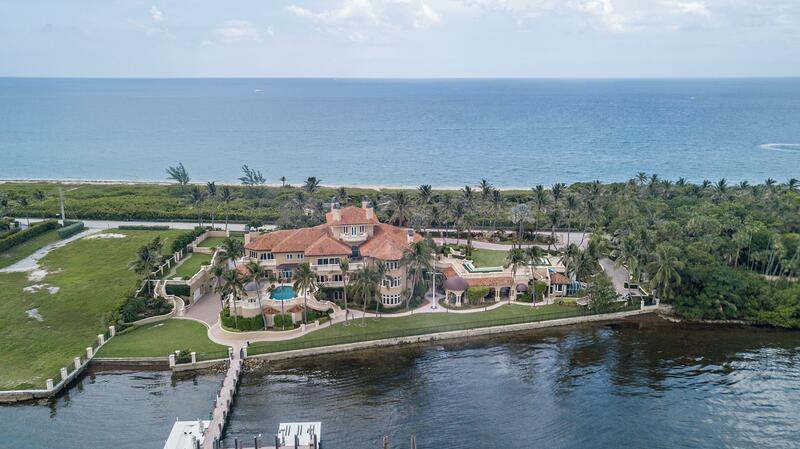 Palm Beach County sales jumped 37 percent in December, as buyers rushed to take advantage of falling prices, the Florida Association of Realtors said Monday. The county’s median price of an existing home last month was $246,000, down 27 percent from a year ago. 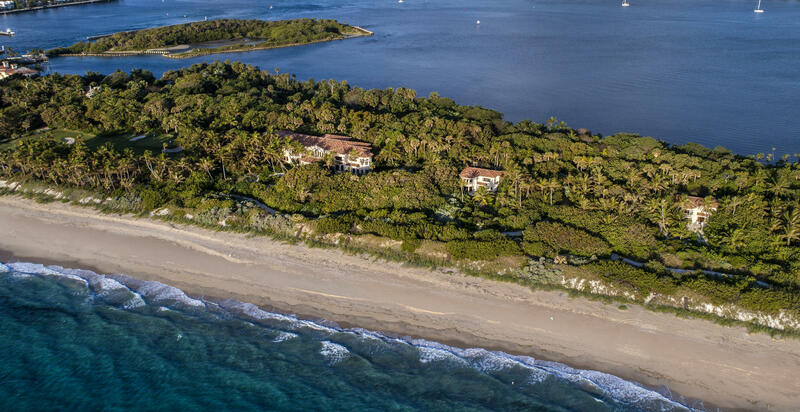 For the year, Palm Beach County’s median was $302,800, off 18 percent from 2007. It was by far the sharpest annual percentage decline since the Realtors’ group started keeping statistics in 1994. Existing sales countywide fell slightly last year, to 6,953 from 6,971. 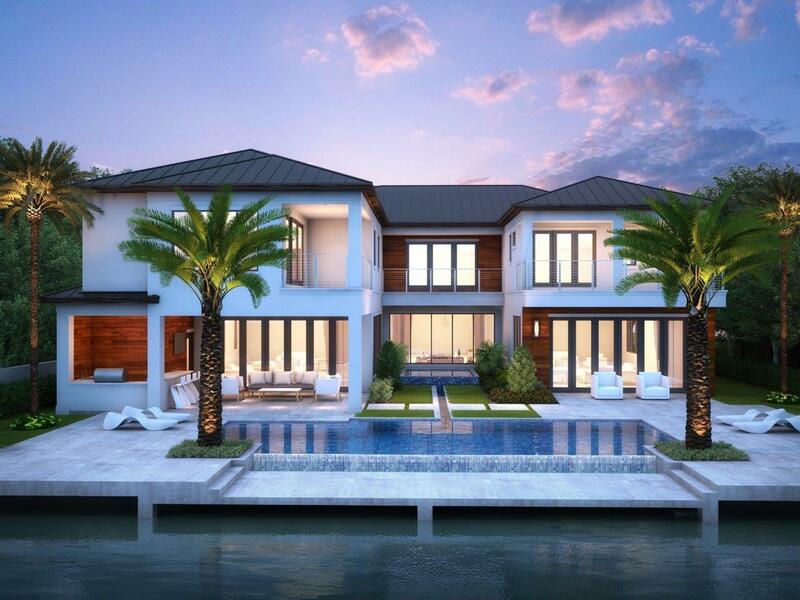 Sales may finally have hit bottom as South Florida’s housing slump enters its fourth year, but prices could keep falling through 2009 and into 2010 until the excess inventory of homes for sale dissipates, experts say. “The excesses of the housing boom coupled with the economic downturn have produced the most severe recession for housing in this area in recent memory,” said Chris Lafakis, an economist covering Florida for Moody’s Economy.com. Mortgage rates have plummeted to near 5 percent and sellers are offering major concessions, but many potential buyers still are holding off. Some can’t qualify for mortgages, and others fear for their jobs during the recession. There’s also the belief that prices will keep dropping. Ed and Bobbi Miller want to move to the Ocala area, so they put their two-bedroom house west of Boynton Beach on the market in November. Their real estate agent, Bob Melzer, says the property is competitively priced at $289,000, and it gets plenty of showings, but they’re still waiting for a buyer. “Everybody walks in and says, ‘Your house is immaculate and wonderful, yada, yada‘ and then I never hear back from anybody,” Bobbi Miller said last week. Real estate observers say people secure in their jobs who find houses they can afford at good interest rates should feel comfortable buying now. 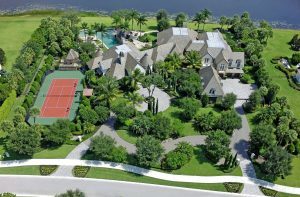 “Risk-takers will probably come out smelling like a rose five years from now,” said Randy Bianchi, broker-owner of Paradise Properties of Florida in West Palm Beach. Adjustable-rate loans taken out during the housing boom of 2000 to 2005 have caused thousands of people to lose their homes to foreclosure. But by the end of 2008, mounting job losses were being blamed for the rash of mortgage defaults that will likely worsen in 2009. Overall consumer prices started falling toward the end of last year as a result of a decline in oil prices, but the housing market isn’t benefiting because of the sharp rise in unemployment. Although the federal government has pumped hundreds of billions of dollars into the banking system to loosen credit, the National Association of Realtors says lenders still are slow to approve mortgages for home buyers. President Barack Obama has pledged to fight the foreclosure debacle, but there’s no guarantee that federal programs will be instrumental in keeping people in their homes. With a strong push from the federal government, major banks such as Bank of America have responded by promising to modify many mortgages rather than repossessing homes. Another factor that could hammer housing this year: Two weeks ago, lender Fannie Mae has imposed new requirements on mortgages for Florida condominiums. Fannie says, for example, that it won’t approve loans for buyers in condo buildings where more than 15 percent of the owners are delinquent on association dues. That’s likely many buildings in South Florida where the housing bust has ravaged the condo market because of the investor-led buying frenzy during the boom years. Palm Beach County’s existing condo sales in 2008 were up 7 percent from the year before. The median condo price last year was $143,800, off 27 percent. The median means half sold for more and half for less. Nationally in 2008, 4.9 million homes changed hands, down 13.1 percent from 2007. It was the lowest number of sales since 1997. The median home price last year was $198,600, down 9.3 percent from 2007. With buyers scooping up bank-owned properties at low prices, regular sellers should buckle up for another rough ride in 2009, Weiss’ Larson said. “People are buying all the cheap stuff, and the rest is languishing,” he said. For further information or if you wish to see your property featured here. The information herein is believed to be accurate but not guaranteed and may be subject to errors, omissions and changes without notice. This is not to be construed as a solicitation of property presently listed for sale. 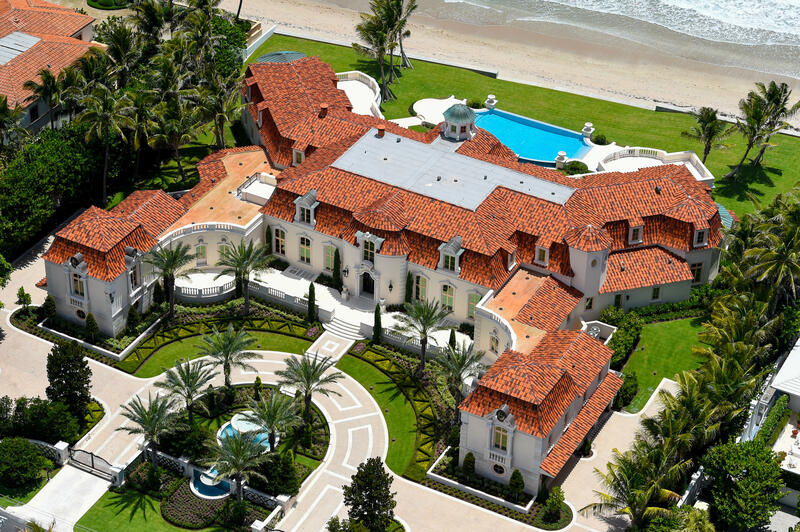 All information is derived from the Palm Beach County Property Appraisers website and the MLS. The information herein is believed to be accurate but not guaranteed and may be subject to errors, omissions and changes without notice. This is not to be construed as a solicitation of property presently listed for sale. All information is derived from the Palm Beach County Property Appraisers website and the MLS. 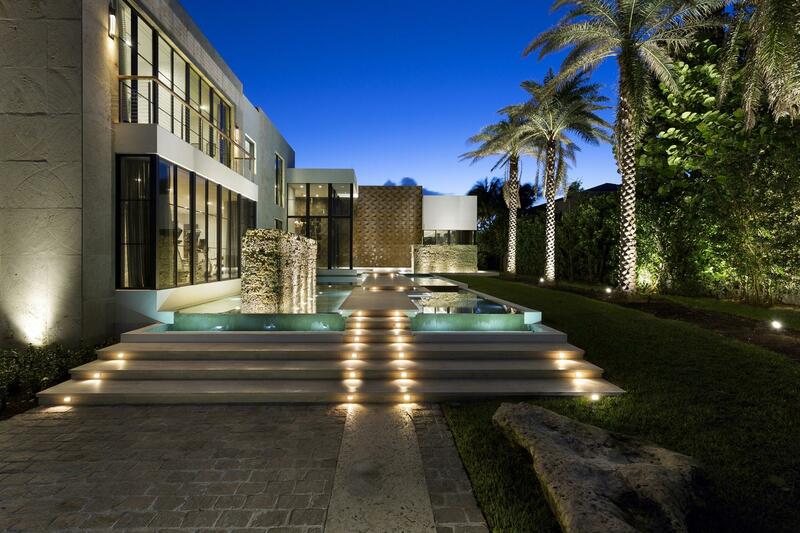 This entry was posted in luxury real estate, mortgages, Palm Beach County on January 27, 2009 by Luxury Resort Portfolio. Real Estate projections for 2009-2010 are grim, and there is no way to sugar coat the news. Housing experts met in Las Vegas this week for the International Builders’ Show to discuss trends and projections on “the recovery” and to meet with expert economists. Economists predict there will be further declines in homes prices, new construction starts and the number of home sales, while mortgage defaults, foreclosures and unemployment rates continue to climb. It is the simple supply and demand theory…a “turn around” will not happen until the quantity of unsold homes that are on the market decrease. There are too many homes for sale on the market with not enough buyers in the market to purchase them. Buyer confidence is at an all time low for making significant purchases in this economy when the uncertainty of employment stability looms over all our heads. To make matters worse, a risk index predicts that 97 % of the nation’s metropolitan areas had a greater probability of home prices falling over the next two years. In addition, over half of these metropolitan areas have a risk index of home price declines greater than 50 %. LAS VEGAS – A panel of housing experts on Tuesday projected that builders’ woes will deepen this year, pushing the prospect of a recovery into 2010 at the earliest. “We do expect ’09 to be the down year, to be the bottom,” David Crowe, chief economist for the National Association of Home Builders, said during a news conference at the International Builders’ Show, which runs through Friday. The outlook reflects grim forecasts that call for home prices, new construction and home sales to decline this year, while mortgage defaults, foreclosures and unemployment continue to rise. 29 percent this year from last year, but then jump by 34 percent in 2010. He sees new home sales falling 14 percent this year. “But we are expecting that trough to occur sometime in the middle of this year, and for us to come out the other end of ’09 on an upswing,” Crowe said. He noted that the upswing won’t be as strong as in previous recoveries because there are too many unsold homes on the market. “We won’t be able to get through those in one year, and we’ll still probably have house price declines,” Crowe said. Homebuilders have stepped up incentives, lowered prices and cut back on new construction, but they aren’t likely to see better days until the rate of foreclosures slows and home sales pick up, he said. That’s unlikely to happen for many months, however, because consumers’ confidence in the economy remains shaken, and the job market will probably continue to deteriorate through the rest of this year, Crowe said. The builders’ trade group has been lobbying for Congress to enact a stimulus package that will entice buyers to enter the market through a combination of a tax credit and lower mortgage rates. Crowe said the stimulus package being considered by the Obama administration would provide some relief to homeowners facing foreclosure, but not spur new home sales. Frank Nothaft, Freddie Mac’s chief economist, said he expects the U.S. recession to be “relatively long, relatively deep.” He projects the U.S. unemployment rate will rise to 8.7 percent by the fourth quarter of this year. The rate hit 7.2 percent last month.” The single most important trigger event leading to (mortgage) delinquency is unemployment,” he said. Not surprisingly, Nothaft’s outlook also calls for default rates on mortgages to keep rising this year, particularly on home loans made to prime borrowers. He also expects home prices to continue to decline into 2010, but says the housing market should begin to show signs of improvement beginning in the second half of this year as government efforts to stimulate the economy kick in. David Berson, chief economist for mortgage insurer The PMI Group Inc., said the company’s latest risk index shows that 97 percent of the nation’s metropolitan areas had a greater probability of home prices falling over the next two years.” The risk went up … almost everywhere,” Berson said. In more than half of the major metro areas, the risk of home price declines was greater than 50 percent, he added. The panel cautiously noted that low mortgage rates, falling home prices and population trends bode well for a turnaround — eventually. Inquire about “The Property Organizer” Feature we exclusively provide at Luxury Resort Portfolio. It is an organizing tool that makes it easy to search for properties and to keep track of properties you are interested in. Whenever you see property listings that you like, you can save them for future reference and for sharing with family members and friends. “The Property Organizer” also allows you to easily manage your Email Update service and save your search criteria for later use. This entry was posted in Market Trends on January 23, 2009 by Luxury Resort Portfolio.